Mobern Edgelit Collection LED flat panel light is a cleanly designed, high brightness lighting panel, made with high-performance LED chips. It has high-grade aluminum housing with white frame for durable service. 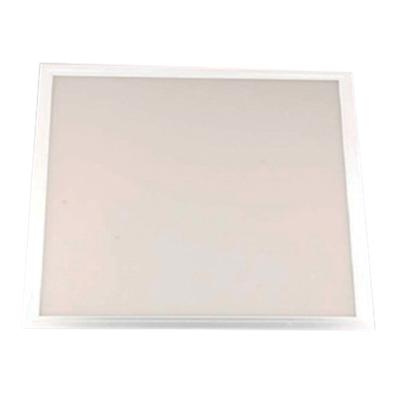 This panel is suitable for replacing traditional fluorescent fixtures. It is perfect for commercial, industrial, healthcare, hospitality use and many more. This 50-Watt LED flat panel meets cULus, DLC and RoHS standards.